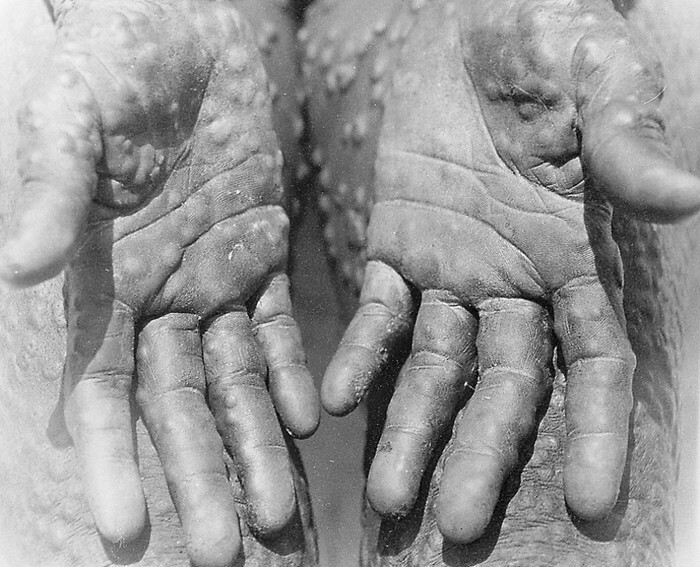 Monkeypox is an exotic infectious disease caused by the monkeypox virus. The disease was first identified in laboratory monkeys, but in its natural state it seems to infect rodents more often than primates. The disease is most in Central and West Africa, but an outbreak also occurred in the U.S. in 2003. Monkeypox can cause many symptoms such as, about 12 days after people are infected with the virus, they may get a fever, headache, muscle aches and backache. Risk factors include animal bites and scratches from infected animals (mainly African rodents or monkeys) or from prairie dogs that have had contact with African animals infected with the virus. Person-to-person transfer, can be reduced or prevented by avoiding direct physical contact with the patient and having the patient's doctor wear gloves and face masks. Several days later these individuals developed a rash that began as papules or bumps. If someone gets or has Monkeypox you should talk to a doctor. They can find out what to do and how to make you feel better. If you think you have Monkeypox go in right away so it doesn't spread to other parts of your body. The doctor can give you medicine to let you not have Monkeypox anymore. Also the doctor can give you advice on to not worry about something bad happening. 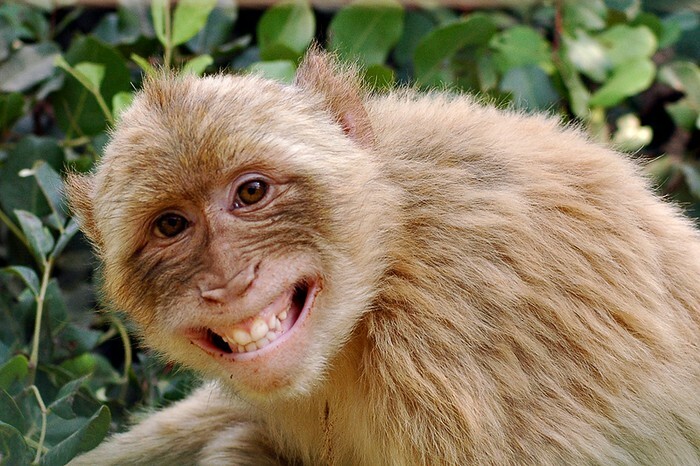 Getting Monkeypox is caused by a virus from monkeys that can spread to other animals such as prairie dogs. Therefore the infected prairie dogs that are sold as pets can spread to humans. To prevent getting Monkeypox you shouldn't touch animals in Central and West Africa rainforests. Also you can get a smallpox vaccination to help your body fight the Monkeypox virus if you are infected. In severe cases, immune globulins or antiviral medicines may be used. With treatment, such as medicine and a vaccine, you have a greater chance of a full recovery.